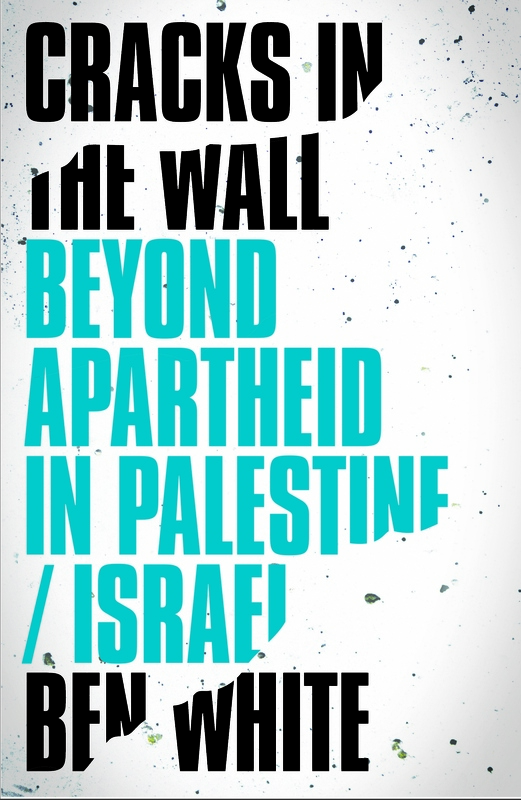 Ben White says now is the time to plot a course that avoids the mistakes of the past – a way forward beyond apartheid in Palestine. The solution is not partition and ethnic separation, but equality and self-determination – for all. BEN WHITE has been visiting and writing about Palestine for over a decade. His books include Israeli Apartheid: A Beginner’s Guide (Pluto, 2014), and Palestinians in Israel: Segregation, Discrimination and Democracy (Pluto, 2011)). His articles have been published by the Guardian, Independent, Newsweek Middle East, and many others. Ben is a frequent guest expert on Al Jazeera, and is a contributor for Al-Shabaka: The Palestinian Policy Network.